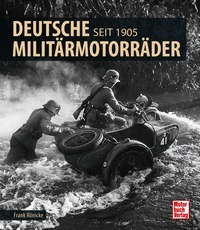 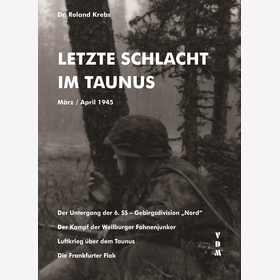 This book deals with the battles at the "Taunus", an area in the west of Frankfurt. 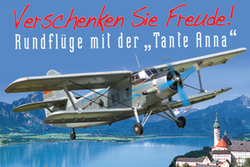 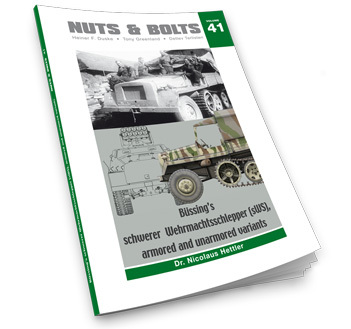 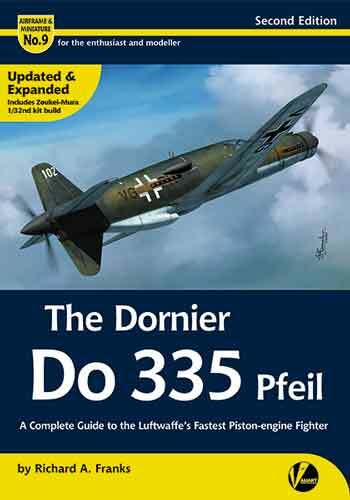 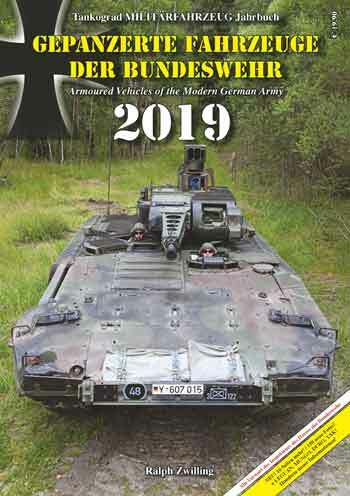 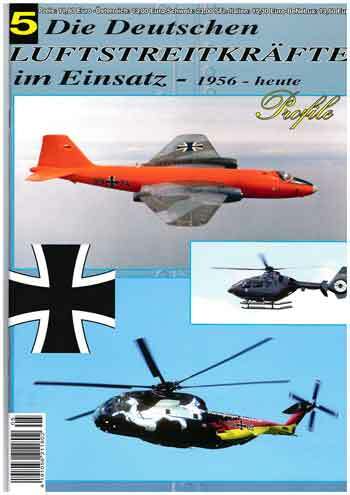 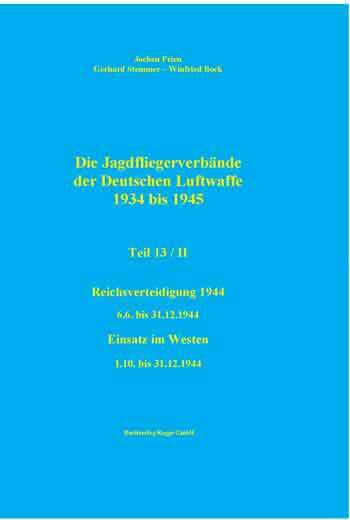 Two further chapters deals with the anti-aircraft artillery at Frankfurt and the air battles in the area "Taunus" (where Allied bombers were shot down) and also gives some information about the air battles around Gießen, Wetterau and Frankfurt. 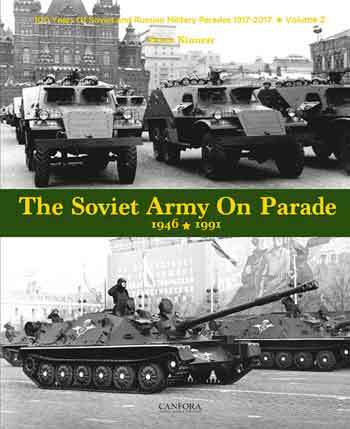 With 264 b/w and 56 color pictures, 6 maps in color, 3 of them in large format, 2 b/w drawings, 6 color drawings as well as facsimiles.